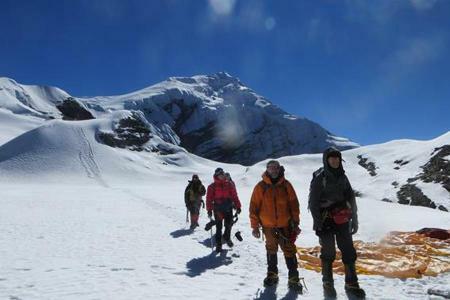 Nepal Mountaineering Association (NMA) is a state-run alpine organization of Nepal and has classified the peaks of Nepal into trekking peaks and expedition. 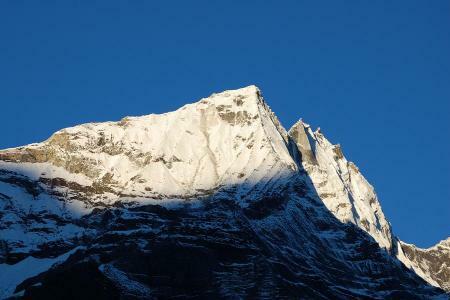 Actually, trekking peaks present a great prospective of exciting activity and journeying. 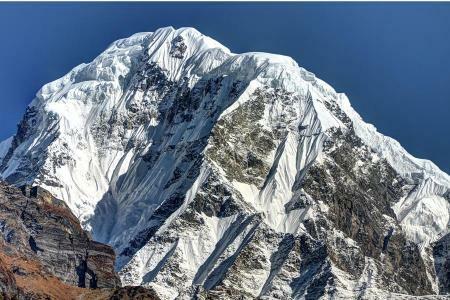 And under this classification mountains having height above 7,000 m are classified expedition peaks that requires higher entry permit fees and additional climbing technical skillfulness. 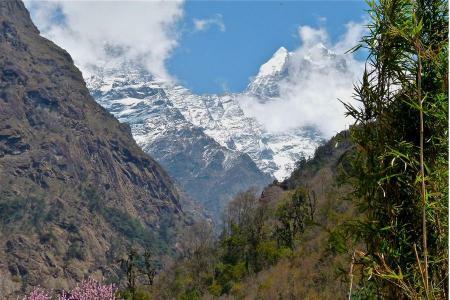 And according to NMA, a trekking peak is a mountain lying at an elevation below 7,000 m which is less challenging and can be easily climbed by novice climbers with a moderate amount of climbing experience. 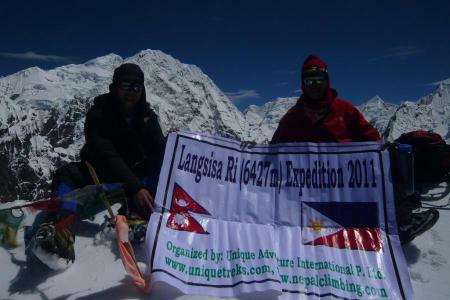 The association entitles the two sub-categories of the trekking peaks as Group "A" and Group "B". 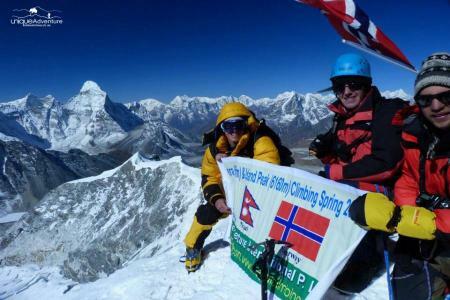 Association supervises all peak climbing activities and focuses more on intend rules & regulations. 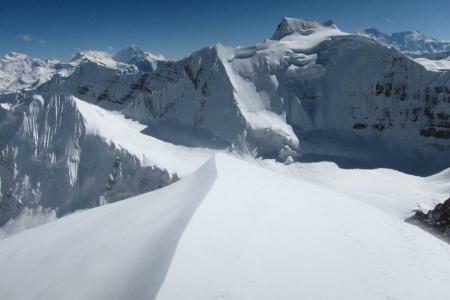 For interested trekkers there are 18 small peaks open for alpine mountaineering. 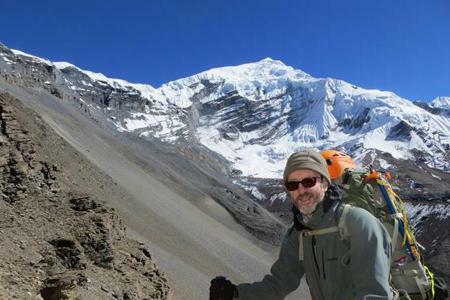 Even the peaks below 6600m can be challenging since you will need to pass over wobbly and snowy terrain. 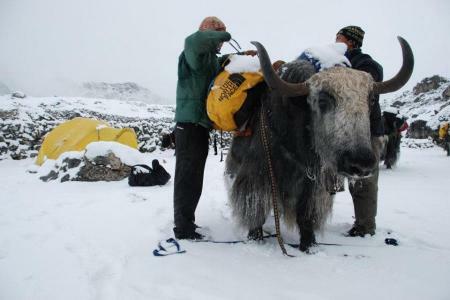 So, ropes, axe and other mountain climbing gears are also required while trekking in the peaks of Nepal. 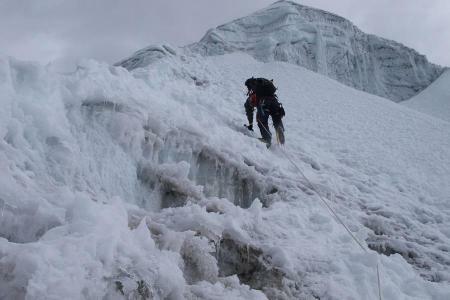 It is strongly suggested that the mountaineers having technical skill on peak climbing can endeavor to go for the climbing. 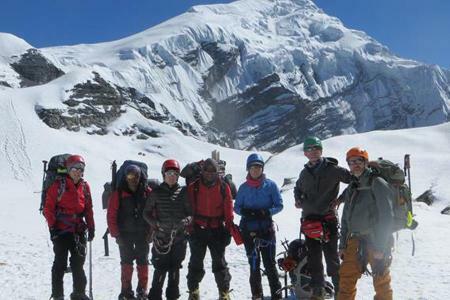 Unique Adventure International bestows all kinds of comprehensive information and logistical hold that are essential for climbing summits. Just let us know your interest and leave it all for us regarding preparation and safety. 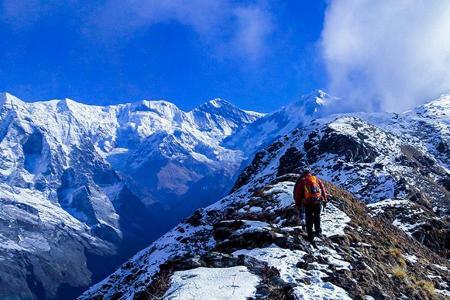 Some of the popular trekking peaks we have been offering are Ombigaichen Peak (6340m), Chulu West Peak (6419m), Chulu East Peak (6584m), Chulu Far East Peak (6059m), Hiunchuli Peak (6441m), Kusum Kangaru Peak (6367m), Singu Chuli Peak (6501m), Pisang Peak (6091m) and several more.